The porticoes of Ourense Cathedral which rival those of Santiago itself. 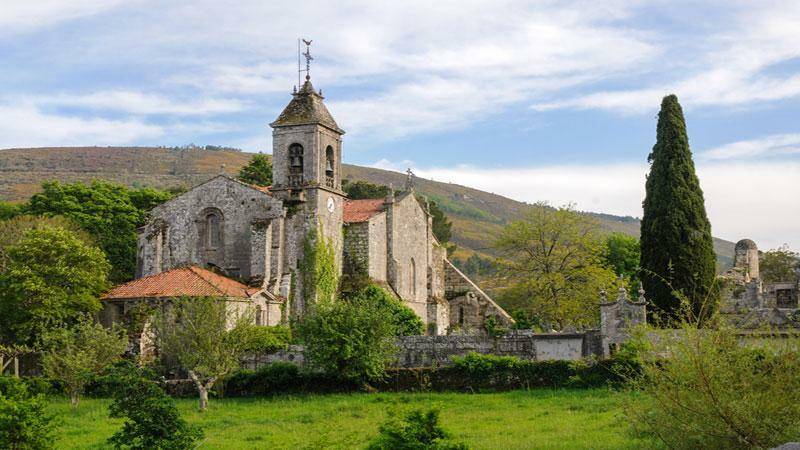 Sense the history when taking the guided tour of the Monasterio de Oseria. 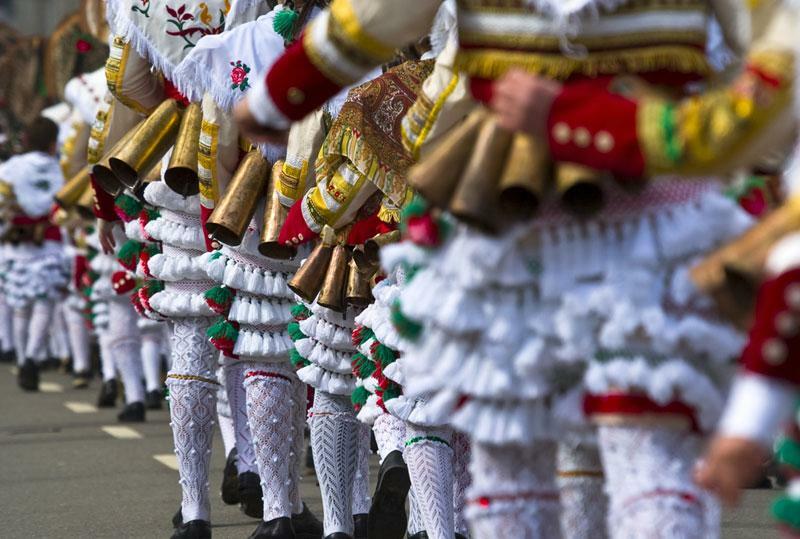 Discovering the real Galicia as you wander through its beautiful countryside. Walking into the old town of Santiago and finishing your pilgrimage at the sublime cathedral. The last 100km of the Via de la Plata is often mentioned as being one of the most beautiful ways to enter Santiago. A combination of rolling Galician hillside, beautiful hilltop views and ancient architecture. 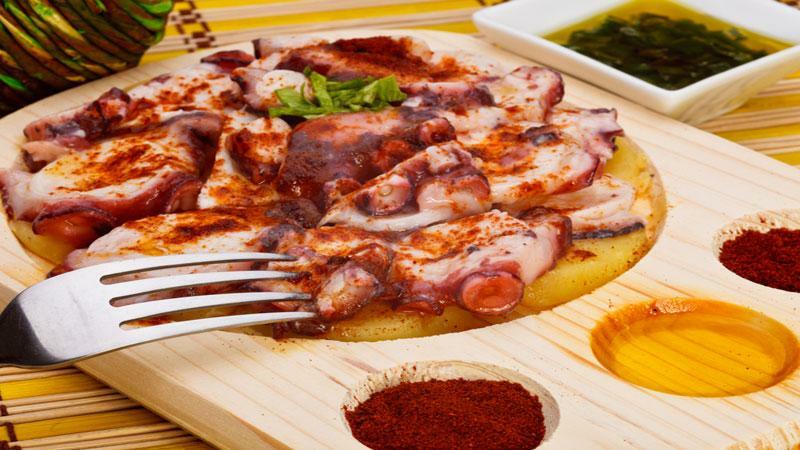 Starting in Ourense, a vibrant Spanish city gives you a taste of authentic Spain. From here head out into rural Galicia, and pass Barbantiño famous for empanadas, the Monasterio de Osteria, and Iglesia de Santa Maria de Magdalena. Arrive in the UNESCO world heritage site of Santiago de Compostela and complete your journey by gaining your Compostela. You can fly into Santiago de Compostela from several points in Europe and then take a local train down to Ourense. 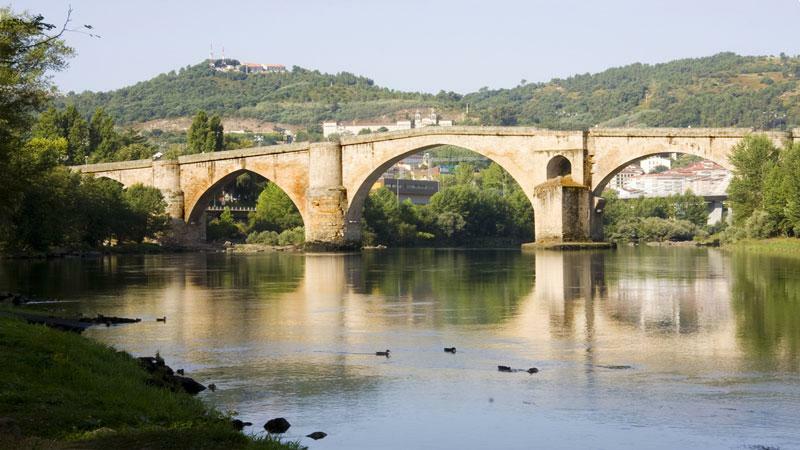 Ourense is a beautiful, compact city in the province of Galicia. 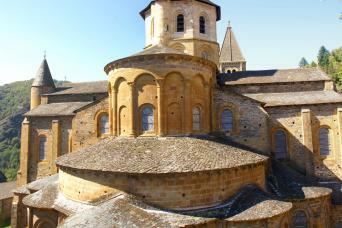 It has a vibrant bar culture, outstanding cathedral and many other buildings of historical note. As the old city is quite compact, it is easy to see all the sights in a day. Climbing out of Ourense is about the most difficult part of the whole route, but once you are at the top there are some truly immense views to reward you. The paths today are mostly tree lined paths through the rich, green countryside until you reach your overnight stop in Cea. Walk: 21km 570m ascent, 200m descent. 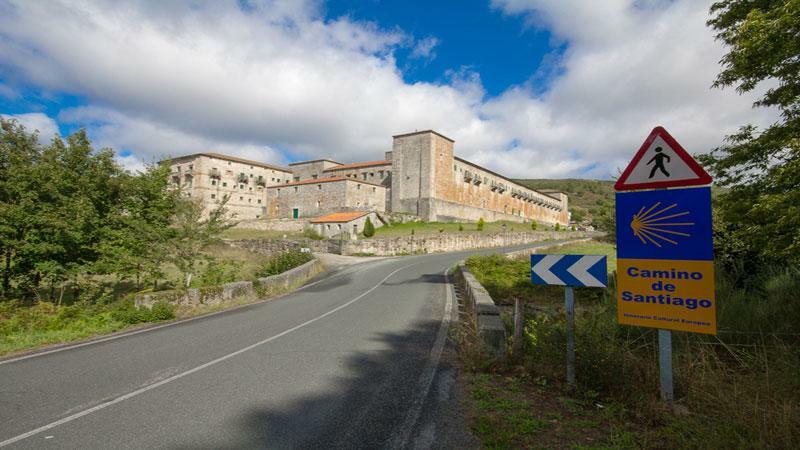 In the morning you are transferred around 10km to the Monasteria de Oseira. This not only eliminates 10km on a long day, but allows you the time to take the tour around the Monastery which is one of the real highlights of the trip. As taking this transfer eliminates 10km it does mean you will not qualify for the Compostela Certificate - if this is important to you, please let our local partners know the night before you will not require the transfer. After this, you are again going uphill for the first part, but the views are well worth the effort. The rest of the day is mainly walking through farmland until you reach your overnight of Estacion de Lalin. Walk: 27km 500m ascent, 50m descent. Today’s walk is through the beautiful landscapes of Deza, a very famous Galician agricultural region. There are a couple of lovely little hamlets that you pass through on the way. 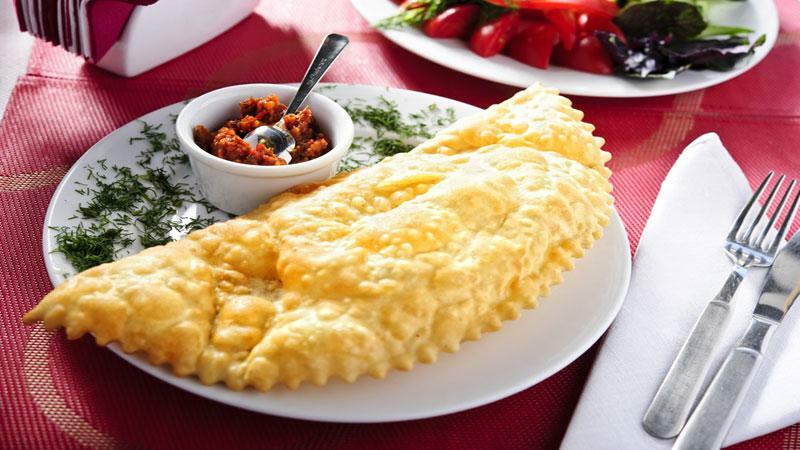 Your overnight stay is the delightful town of Bandeira, famous for its empanadas, so you will be able to feast at night and pack a couple for a snack for the next day. Much of today is a downhill stroll through farmland and little villages. You will follow the lush landscape until you come to the old castle just outside Ponte Ulla, which offers spectacular 360° views. In Ponte Ulla itself it is worth a close inspection of the Inglesia de Santa Maria de Magdalena with its very detailed Romanesque façade. After this sightseeing it is a couple of km until your overnight stop in Galegos. Walk: 18km, 50m ascent, 200m descent. After a brief, beautiful climb, the last couple of kilometres into Santiago are so rural that it is difficult to believe that there is a city so close by. However, before you know it, you will be walking into the glorious city of Santiago where your walk comes to an end in the shadow of the grand Cathedral. Walk: 20km, 300m ascent, 200m descent. Bid farewell to Santiago de Compostela and make your own way home. The accommodation will be a mixture of rural hotels and guest houses all with private rooms and en-suite. They all offer a warm welcome to walkers, traditional hospitality and delicious local food. We do recommend that you book this trip early as the area is always popular and the hotels and inns do fill up early, especially in high season. The Camino is available to solo walkers at a single supplement. A local continental breakfast is included each morning, which can sometimes just be coffee, bread and orange juice. Lunch and dinner are not included as standard so you are free to choose from the available options. Every place you stop will have evening meals available, you can get a pilgrims menu for about 10 euros which includes 3 courses, wine and water! This trip is available to start on any day from the beginning of March to the end of October. Option & extension prices will be displayed as part of the booking process. The Camino Via De La Plata is best enjoyed from March to October but you can walk at any time of year. You can start on any date that suits your travel plans. The Via de la Plata is available to solo walkers at a single supplement. The route is marked with yellow painted arrows but please take care at intersections. There will always be other walkers around in case you are looking for help. We will send you a pre-departure info pack and guide book. A welcome pack including city maps will be waiting for you at your first accommodation. There is so much to see and do along the route that many of our clients choose to add extra nights along the walk either as a rest day or simply to do some extra sightseeing. If you are walking the route solo try not to add too many extra nights along the way as you will lose touch with those you have met. It is possible to walk the Via de la Plata in less time but we would not recommend this. that you only need to walk with a day pack. Your information pack has a detailed equipment list which includes standard walking gear such as good walking boots or shoes, lightweight clothes, waterproofs and a day pack. The pilgrim’s passport is issued by the church of St James. We include this in your welcome pack which you receive at your first hotel. Alternatively, you can obtain one at the start of your walk in the pilgrim’s office or the local church in town. You need to get the passport stamped in churches, restaurants and hotels along the way. 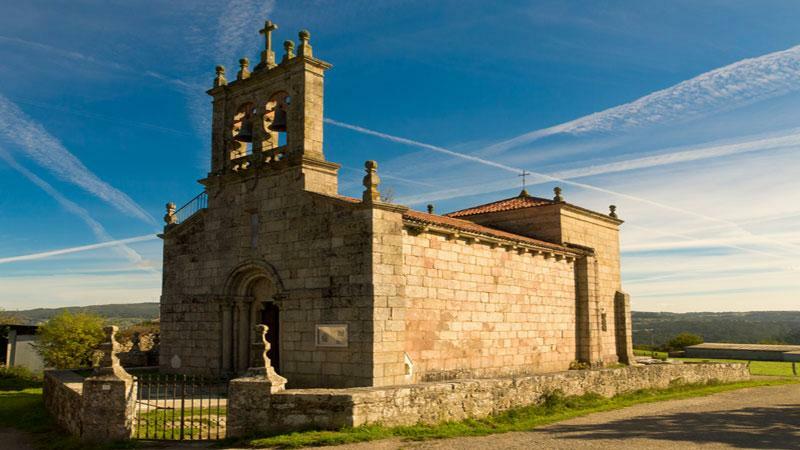 At the end of the walk in Santiago you can obtain your Compostela Certificate. However, as the transfer we have included on Day 3 eliminates 10km this means you would not qualify for the Compostela Certificate. If this is important to you please let the local supplier know the night before that you will not require the optional transfer although this does mean a long walk on Day 3! For the other sections of the trail, the passport is used as a souvenir with all the colourful stamps you will receive. The distances and ascent/descents are approximations of the recommended routes. Please be prepared by packing all necessary items, for example, proper rain gear (jacket and pants), sun hat and sun screen. Your information pack has a detailed equipment list which includes standard walking/cycling gear such as good walking boots or shoes, warm and waterproof clothes for the cooler months and lightweight clothing for summer, and a day pack. You can fly in and out of Santiago easily from London, Paris, Barcelona and Madrid with Ryanair, Vueling and Iberia. From here you can take the train down to Ourense which takes around 40 mins. You can check out the route on the RENFE website. Accommodation in small rural hotels and hostels, twin/double rooms with en-suite W/C. Pre-departure information pack with city maps. Emergency telephone support from our local and UK offices in the event of a problem. Additional nights accommodation along the way. Committing to the Camino is a big commitment and you will undoubtedly have a huge number of questions and queries. I hope the answers below will go some way to answering your queries, alternatively I would strongly suggest you visit the Camino Forum or Camino de Santiago website which have a wealth of information on the Camino. The average daily distance of our Camino tours are between 20 and 25 kilometers and you can expect to walk for between five and eight hours each day. 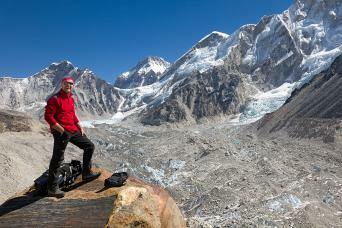 You should do as much walking as possible prior to your walk as this will simply add to your enjoyment. That said if you are not at peak fitness you will find you will soon walk yourself fit. A mixture of farm/dirt tracks, minor roads and footpaths. The route is marked with yellow painted arrows but please take care at intersections. There will always be other walkers around in case you are looking for help. We suggest you book as far in advance as possible as the Camino is extremely popular especially in Holy Years (when 25 July is on a Sunday ) when numbers rise by up to 100 000 people. We will always try and accommodate late bookings but realistically you need to book at least 6 weeks prior to departure. How do the (optional) baggage transfers work? We can arrange for your bags to be transferred from your accommodation as per your itinerary and moved onto your next overnight accommodation. This is an additional cost and is an option as part of the booking process. I would recommend April/May when the spring flowers are at their best and September/October when the colours are just lovely. June, July and August can be very hot if you are not used to walking in the heat while the temperatures can fall sharply in the winter with some accommodation closing down for the end of season. Public transport and taxis are available, if you are need of support our local partner in Spain will be more than happy to help. Generally we had a very positive experience on our Via de la Plata walk. Pre-arrival info was helpful, accommodation generally good - some excellent, some good, one pretty basic - only negatives were pretty basic maps provided by Tee Travel and inaccurate distance information on one day. Positives vastly outweighed the negatives however and we had a hugely enjoyable time. Macs Adventure provided ideal services for our trek on the El Camino from Ourense to Santiago de Compostela, Spain. We didn't want or need a fully guided walk, but 1) we wanted a good information source/packet (e.g., maps) from people "on the ground," 2) we did not want to carry all our luggage in backpacks, 3) we wanted to know where we were sleeping, and 4) we wanted the safety net of local help if there was an emergency situation. Macs Adventures provided all these services flawlessly. We only had to call on our local representative once, when we were very late arriving at our designated place to meet taxis for transport to our hotel. When we did arrive we called the number we were given for our local contact and they had taxis for us within minutes. A great way to travel!! Macs adventures expertly arranged my trip including lodging for each night and baggage transfer. Everything went off without a hitch. The hotels were a mix, ranging from a sleek boutique type hotel with a fabulous breakfast buffet to a more humble, older hotel in a very small town with a genuine sense of hospitality. My baggage transfers between hotels and the couple of occasions when I required a taxi transfer to a hotel we're all handled on time and completely professionally. All of the materials provided before the trip with very helpful. This is one trip that I could not have arranged easily on my own and I am grateful for everything that was done to organize it. All of our hosts gave us the VIP treatment except at Lalin. Our first stay in a house ended with crepes and strawberries. Eva at The Victoria even prepared an English breakfast for us. Our last meals at Antonio's were both gourmet and regally served. Once when we didn't have clear directions,help was readily available. Experiencing God at Osiera Monastery with Brother Luis was a highlight. Overall, we enjoyed the trip very much. It exceeded expectations in terms of weather (we were lucky all the way) and the environment (gorgeous and pastoral). However, having done of few of these things over the years, I have a few comments. 1. We would have liked better directions to the hotels. The big picture maps were fine, but the detailed ones were not specific enough. If we didn't have an international cell phone with maps on it, we would have struggled. 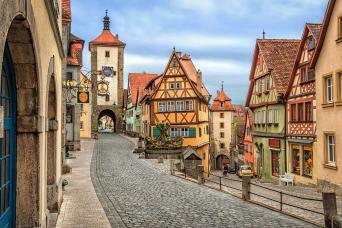 Of note, two German women who were traveling the same itinerary got lost on several occasions. 2. We actually would have preferred the more rustic and typically Spanish accommodations. We liked Casa Manosa and Hotel Victorino, and of course Pazo de Galegos was outstanding. The hotels that were more modern didn't really impress much. 3. Hotel Montenegro in Santiago was very nice, but it is placed right across from a café bar and right next to a pub. People were outside drinking and carousing until the places shut down at 4AM. It didn't make for good rest at the end of a long walk. We stayed at Hotel do Vilar, one street down, upon arrival before starting the walk, and it was divine. 4. It might have been nice to mention a few restaurants near the hotels, perhaps in various price ranges. It was fun exploring, but it's hard to wander too far in search of food when you have been walking all day. 5. Just a thought ... it might be worth sending a brief questionnaire about preferences before booking the trip. For instance, we might have liked to try a hostel at some point, or to avoid certain types of hotels. 6. By the way, Hotel Victorino is not in Silleda city proper. You have to walk through the city of Silleda and go to Bandeira, the next town over. I know Silleda is the name of the area, but this kind of specificity from the view of the walker would have helped. My husband and I did this part of the Via de la Plata with our young adult children and we all had a wonderful and memorable experience. The accomodations were fine, and the proprieters very helpful and friendly. Our luggage always made it to the next stop without any problems. One suggestion - better maps. A couple of times it was difficult to find our accomodations because of inaccurate or unhelpful maps. Great trip for First Time Pellegrinos. Overall, great experience. The baggage transfer is a life saver for newbies like myself. The Via de la Plata is perhaps the prettiest route into Santiago of all the Caminos. So, if you fancy something a bit quieter, but laden with some stunning scenery, then this might be the ‘last 100km’ for you.